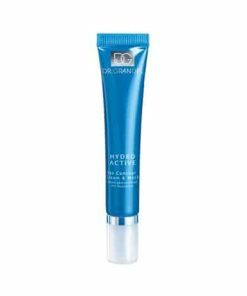 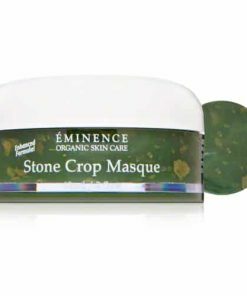 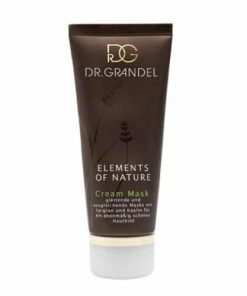 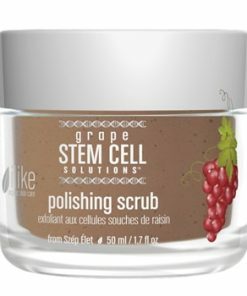 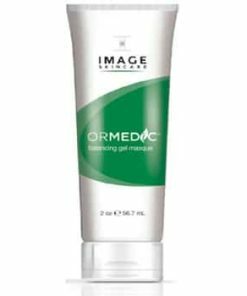 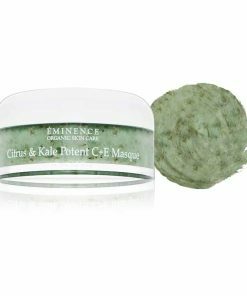 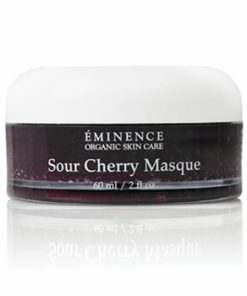 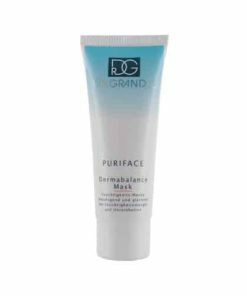 Ilike Organic Skin Care Grape Stem Cell Solutions Gel Mask features lightweight texture infused with revitalizing antioxidants and botanicals to reduce and prevent the visible signs of aging. 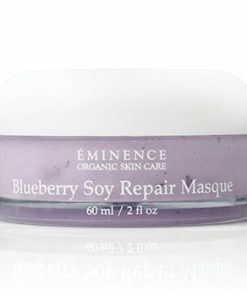 Grape stem cells and resveratrol boost cell regeneration to minimize fine lines and wrinkles while neutralizing free radicals. 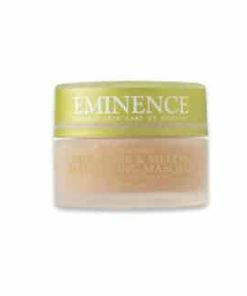 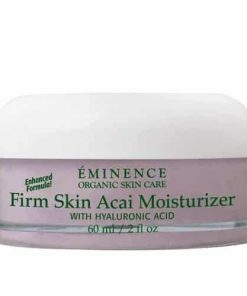 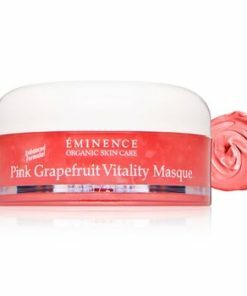 Vitamins and citrus oils nourish and brighten your complexion as they preserve collagen and elastin fibers. 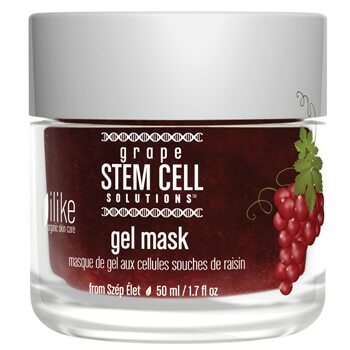 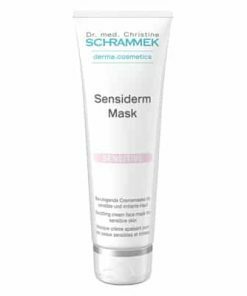 ilike Grape Stem Cell Solutions Gel Mask contains grape stem cells which are known to markedly decrease the depth of wrinkles and slow down the signs of aging. 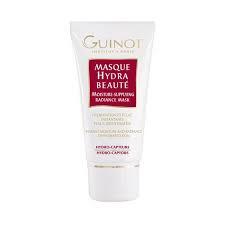 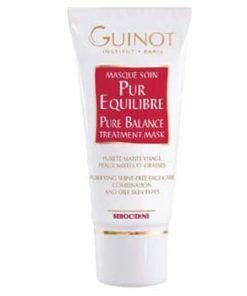 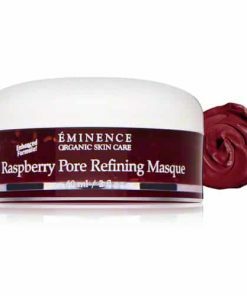 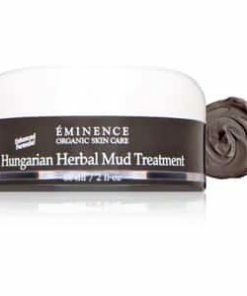 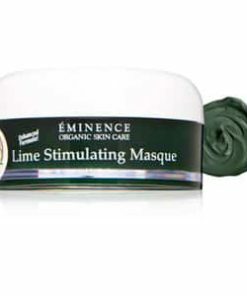 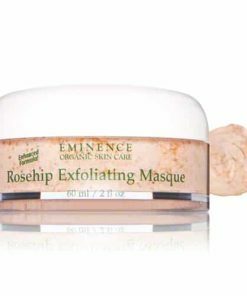 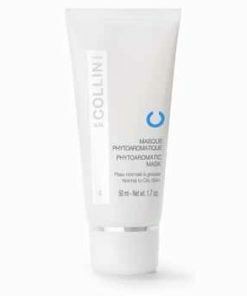 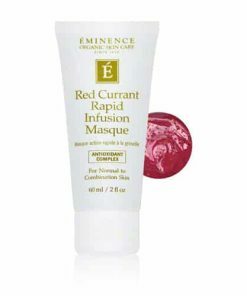 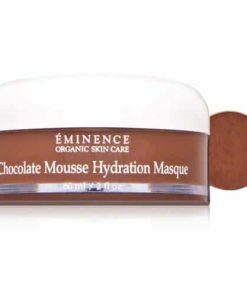 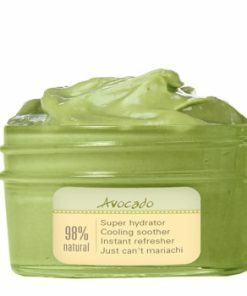 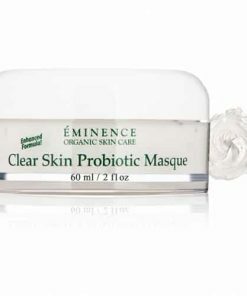 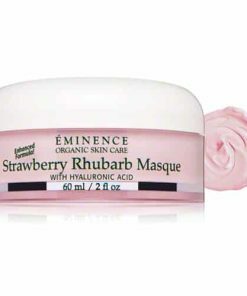 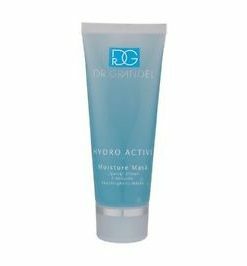 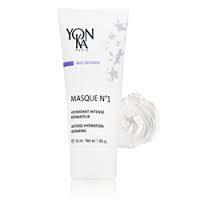 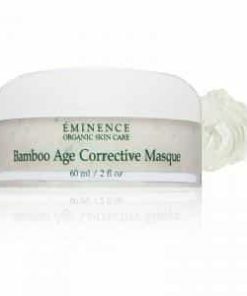 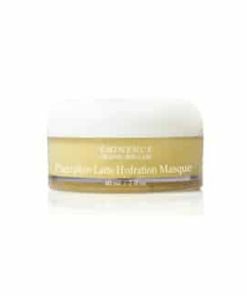 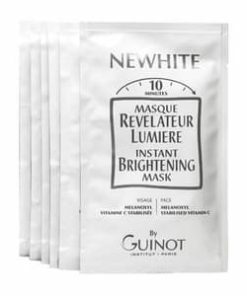 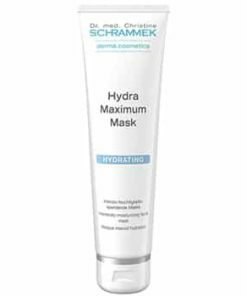 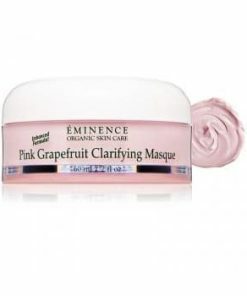 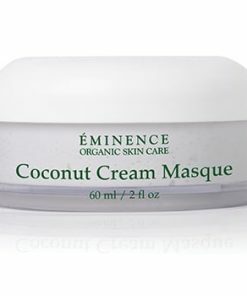 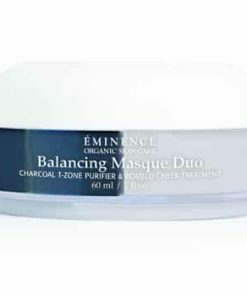 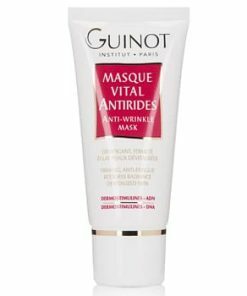 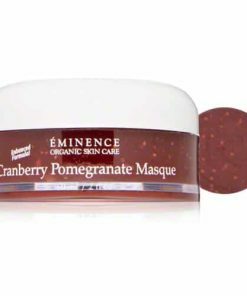 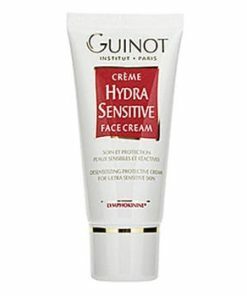 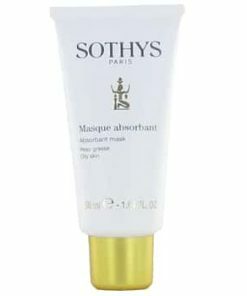 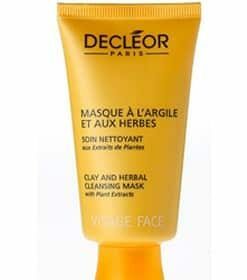 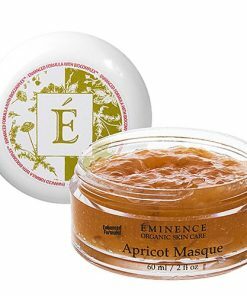 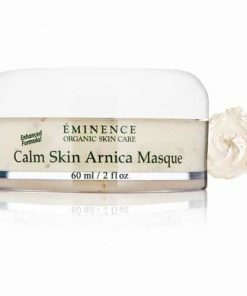 This antioxidant-rich mask shields the skin. 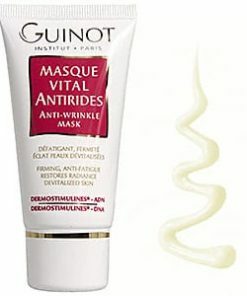 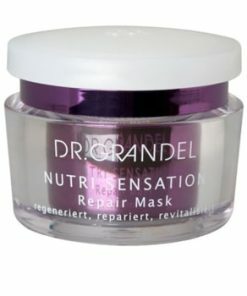 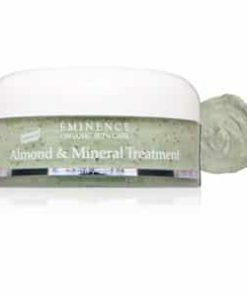 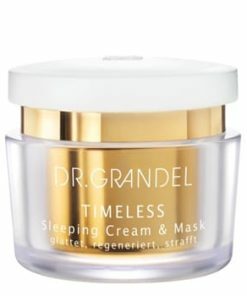 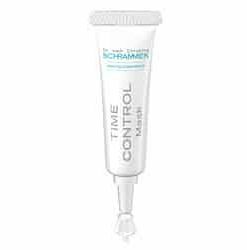 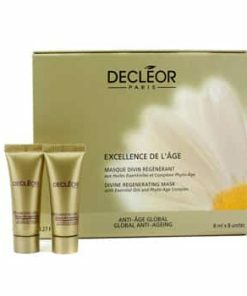 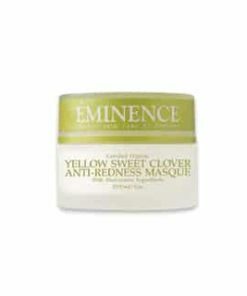 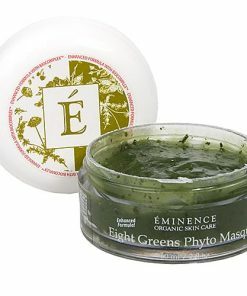 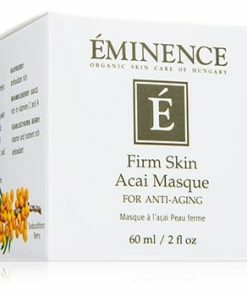 Reduces and softens the signs of aging. 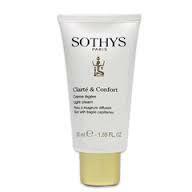 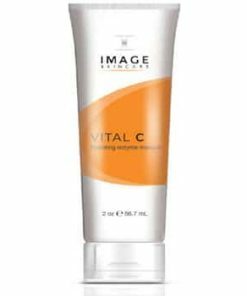 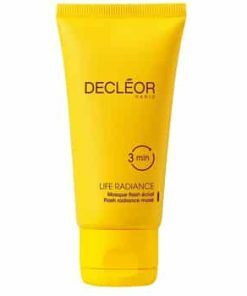 Shields skin against damaging free radicals. 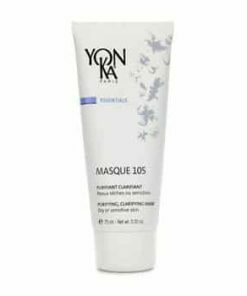 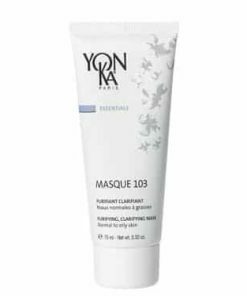 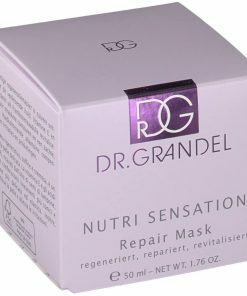 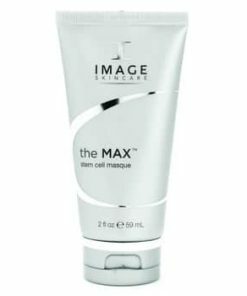 Using fingertip or brush, place ilike Grape Stem Cell Solutions Gel Mask onto cleansed skin including decollete and let rest for 15-20 minutes. 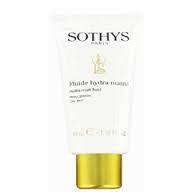 Gently massage skin with warm towel to remove. Safe for eye area. 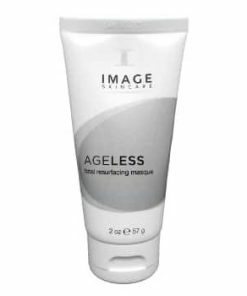 Aqua, Vitis Vinifera (Fruit), Glycerin, Mel, Algin, Vitis Vinifera Fruit Meristem Cell Culture (Stem Cells), Vitis Vinifera (Skin), Chondrus Crispus (Powder), Benzyl Alcohol, Alcohol, Sodium Salicylate, Sodium Cocoyl Glutamate, Sodium Ascorbyl Phosphate, Citrus Nobilis (Oil), Tocopherol (Vitamin E), Salicylic Acid, Citric Acid, Fragrance (Mixture of Natural Essential Oils), Citrus Medica Limonum (Oil), Capsanthin, Capsorubin, Sodium Benzoate, Potassium Sorbate, Citral*, Limonene.